Vertebrate animals are the animals which have spines. Most of them are equipped with two lungs. Many people find out that a human being can live with only one kidney. What about our lung? Does it have the similar rule with our kidney? Many experts state that human being can live with one lung. 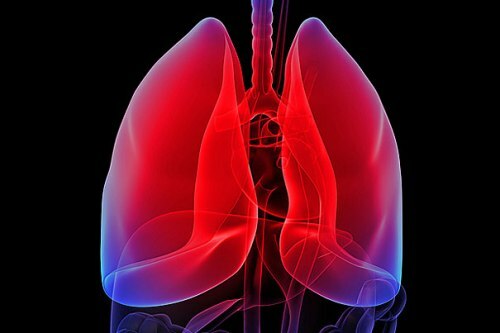 Even though it can limit the physical ability, there are some people in the world who have to live with one lung. They just seem normal. Find out kidney facts here. 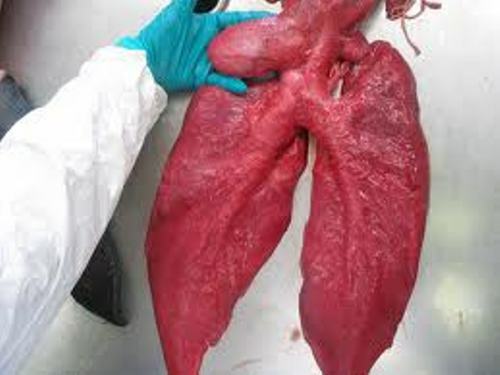 The size of the right and left lung is very different. There are three parts that you can find on the right lung. 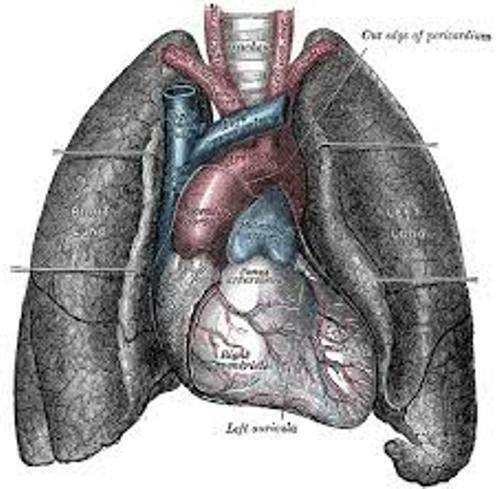 The left lung is only equipped with two lobes. Compared to the right lung, the left one is smaller in size. The lung capacity of each person is different. 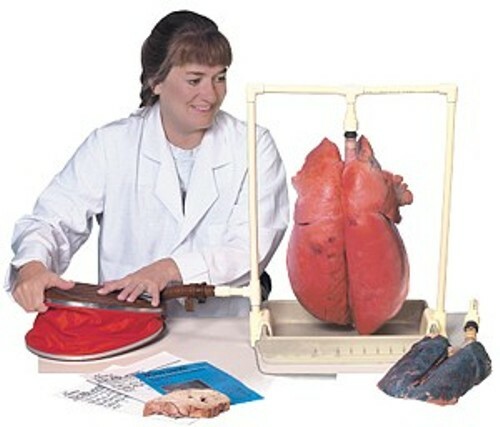 The ability of the lung to absorb oxygen is based on the capacity of the lung. You can do regular exercise if you want to increase the lung capacity. Every day, it is estimated that each person can breathe 11,000 liter of air. In a minute, an adult can breathe 12 to 20 times when they get rest. Maintaining the health of a lung is very important. You need to avoid smoking because it can damage the lung. If you want to study more about lung, you need to read books about pulmonology. Asthma is considered as the common disease which affects the system of human lung. The people find out that it is very hard to breathe when you have an asthma attack. The airways of the lung become narrow which make you unable to breathe normally. Pneumonia is much more dangerous than asthma. When you have pneumonia, the lung is not capable to absorb the oxygen from the air. 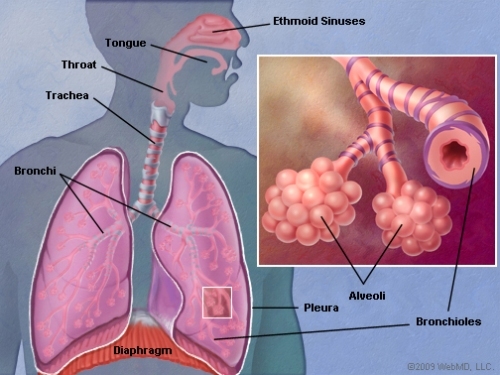 Other diseases which can damage the lung system include bronchitis, emphysema and tuberculosis. Another hazardous disease which can lead into a fatal death is lung cancer. It is one of the leading killers for the American people for both men and women. Smoking is not a good habit because it can increase the risk of having lung cancer. More than 90 percent of cases of lung cancer are caused by smoking. From all ethnics and racial groups, the ones prone to lung cancer are African American people. Do you have any suggestion on facts about lung cancer?